The Malta Council for the Voluntary Sector has issued the call for application for Voluntary Organisations to host Youth Volunteers under the Youth Voluntary Work Scheme. The scheme is managed by the Malta Council for the Voluntary Sector in collaboration with Aġenzija Żgħażagħ. The first goal is to help young people improve their skills and employment prospects by giving them an opportunity to take up volunteering as part of their formal and informal learning process. It will also enable them to discover the value of voluntary service and helps to foster a sense of community and active citizenship. The second goal of the scheme is to support Voluntary Organisations in attracting young people to volunteering, enabling them to enhance their capacity with new volunteers and fresh ideas. This guide is intended to help Voluntary Organisations obtain Support for Youth Voluntary Work Scheme accreditation. Calls for application for Accreditation to become Host Voluntary Organisation shall be issued regularly for Youth Volunteer placements, where Voluntary Organisations must submit the amount of Youth Volunteers being requested and the type of voluntary work these volunteers will be engaged in. Voluntary Organisations can submit their Accreditation Application (AA) to become Host Voluntary Organisations at any point in time to be considered for accreditation which call will be kept open throughout the rest of the calendar year. Voluntary Organisation may apply to host up to three (3) Youth Volunteers at a go. Should a Voluntary Organisation wish to host more than three (3) Youth Volunteers, they may express such interest and would be considered should there be a number of Youth Volunteers who still need placement following the take up by other Voluntary Organisations or should there be a number of Youth Volunteers who would specifically wish to work in that particular sector. Once approved, accreditation is valid for one calendar year, though the MCVS reserves the right to revoke the accreditation during the agreed period should there be reasonable grounds to act in such a manner. An accredited Host Voluntary Organisation must renew its interest to participate in the Scheme in each new calendar year. 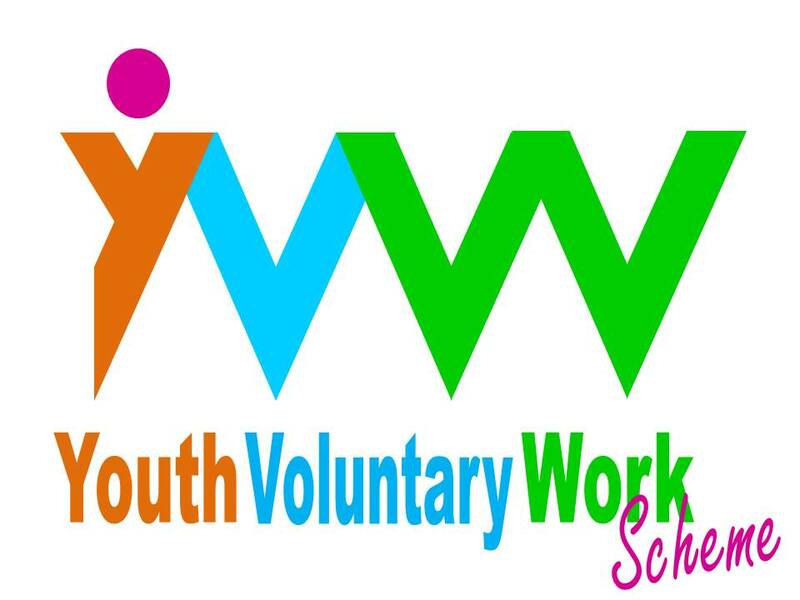 Young Persons between the ages of 17-30 can apply for placement under the Youth Volunteer Worker Scheme. The placement under this Scheme shall be to undertake unpaid and full-time voluntary service for a period of 1 to 12 months with a local Voluntary Organisation. A call for Application for Placement under this Scheme for Youth Volunteers shall be issued in May of each calendar year. Youth Volunteers are given the opportunity to choose from the approved placements provided by the Accredited Host VOs. The selection of the Youth Volunteers shall be carried out by the Evaluation Committee composed of the Malta Council for the Voluntary Sector and Aġenzija Żgħażagħ which will evaluate all applications according to a set of established evaluation criteria. As a result of the evaluation all applications are place in a ranking list and Youth Volunteers will be placed in their preferred VO according to the availability. The participation in the Scheme must be free of charge for Youth Volunteers, with the exception of travel costs to and from the Voluntary Organisation.